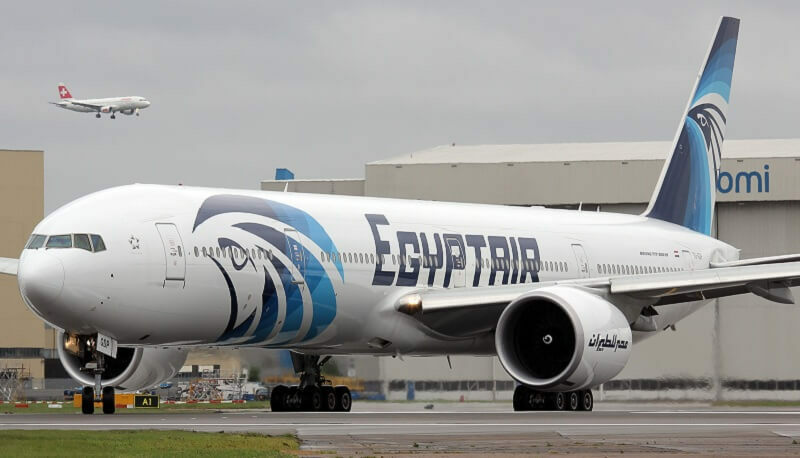 The lawyer for an Egyptian hijacker says the flight crew of the EgyptAir plane had testified that the man threatened to blow up the aircraft because he was against the Egyptian government. Robertos Brahimis told a Cypriot court on Monday that both the pilot and the co-pilot had testified in documents supporting Egypt's request to extradite Seif Eddin Mustafa from Cyprus that he said aboard the Airbus A320 last March that he hijacked the aircraft because he "opposed the Egyptian government's policies." Brahimis said a Cyprus-Egypt treaty prohibits a suspect's extradition on political grounds. But prosecution witness Yioulika Hadjiprodromou said Egypt's extradition request has nothing to do with his politics and repeated that Egypt has given assurances that Mustafa will receive a fair trial and have his rights protected.